Complex and elegant. A fruity bouquet with hints of nuts, ripe pineapple and roasted apple. Rich and long in the mouth with a lasting citrus finish and just the right amount of acidity to give it freshness. Long finish, unctuous and balanced. Fresh nose with a good aromatic intensity. Strong wild red fruit and forest fruits, cherries, raspberries, blackberries and wild strawberries over light scents of cocoa, gentle roasts and toasted nuts which come from its time in the oak barrels. 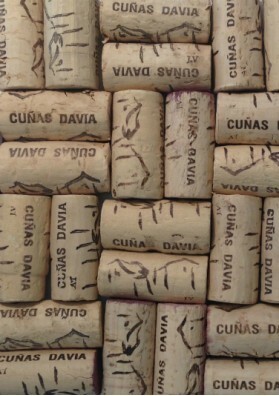 Visit our vineyards and the 12th Century bodega and try one of our wines. 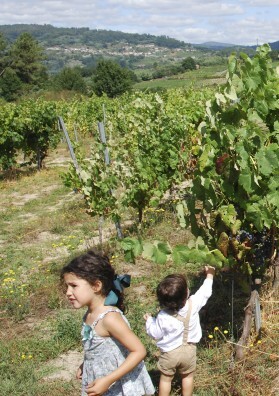 Visit our vineyards and the 12th Century bodega and try two of our wines. 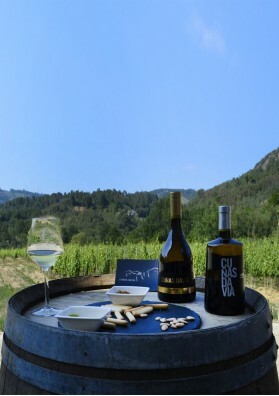 Visit our vineyards and the 12th Century bodega and try our three wines. 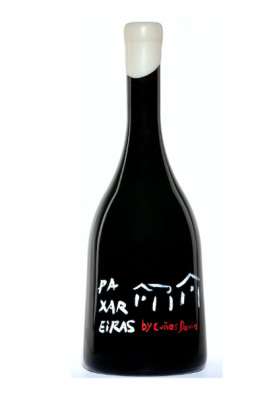 Paxareiras 2014 is a limited edition of 260 hand-painted bottles, made from the best Caíño, Sousón and Brancellao grapes from our Paxareiras Estate. Aged 15 months in french oak barrel and at least 15 months in bottle.